You can almost smell the fresh air and sunshine when you’re talking to Alison Lester. This bestselling children’s writer and illustrator is one of Australia’s two inaugural Children’s Laureates, along with storyteller, Boori Monty Pryor. 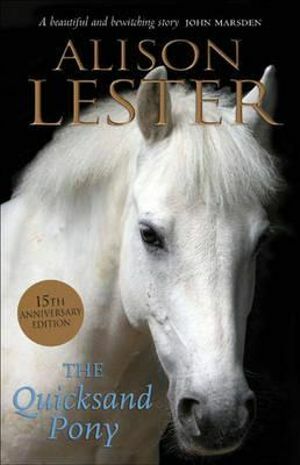 Talkative, restless and contemplative in turn, Lester is, above all else, a country girl. I had the privilege of meeting her while she was in Galway as she took a few days’ leave from her hectic touring schedule. I started by asking her about her childhood. 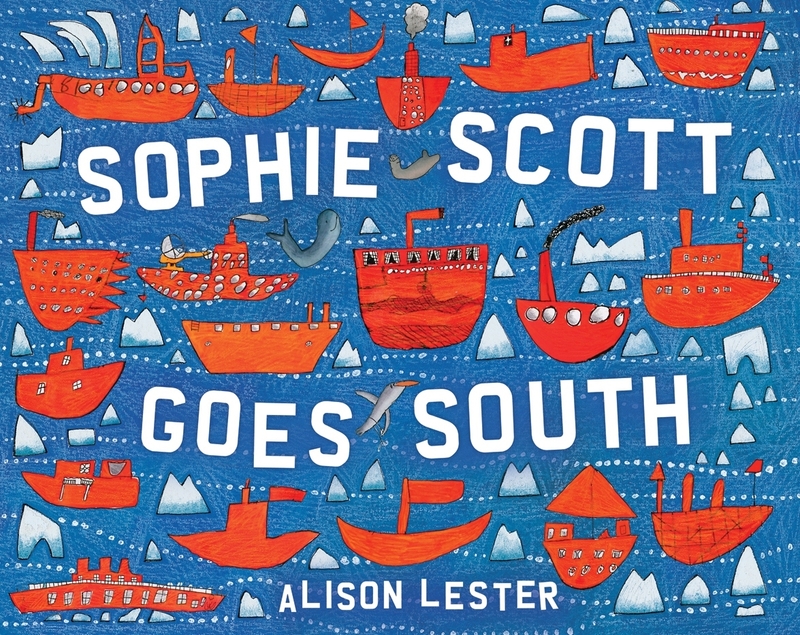 This adventure delivered another book, the beautifully illustrated Sophie Scott Goes South, in which Lester’s alter ego, Sophie, takes the same trip. Like Lester, she keeps a diary, and gives us a child’s-eye view of the wonders of the Antarctica. It might have been an unusual way to write, but the book went on to win multiple awards, including The Wilderness Society’s Environment Award For Children’s Literature in 2012. Reading it, you can see that it is a labour of love, full of intricate detail, tracing the island’s history, but also using it as a symbol for the earth itself. The final spread, with its rich purples, pinks and blues, sees a bird fly back towards the island where it will hopefully find a safe home.